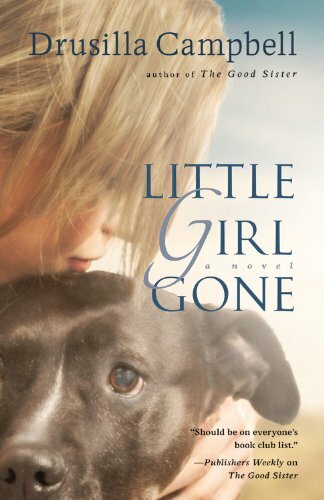 The case of a missing teenage girl profoundly impacts the lives of two people: Madora, the emotionally starved girlfriend in a complicated relationship with the kidnapper, and Django, the twelve-year-old boy who discovers the whereabouts of the teenager and plots to free both her and the kidnapper's girlfriend. Madora has lived with Willis for 5 years after running away from home with him when she was 17. She tells herself she loves Willis, but time and events have tarnished his image. When he kidnaps a pregnant teenager and keeps her hidden, Madora begins to question why she stands by a man so morally reprehensible. Django comes into her life after following home one of the dogs she has rescued. The boy lost his parents in an accident and is living with his aunt who doesn't want him. Through their unlikely friendship, Madora learns to believe in herself and gather the strength to stand on her own; and Django gains a family in an unexpected place. Lila Gray is just a human - at least that's her mantra when she accidentally topples a building or bends a paranoid local's gun into modern art. That she can sense and control the minds around her doesn't prove anything, either. Unwilling to put others at risk, she hides in the wilderness from the beautiful creature who hunts her, one who sees her as his ultimate prize.Alone, the egocentric Glass Man can kill with a thought. 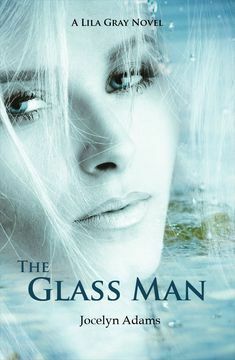 Mated with Lila, he's a supernatural weapon prepared to annihilate the humans he loathes.Caught in the Glass Man's latest scheme, Lila is plunged into a hidden fae realm, faced with a secret birthright and a forbidden romance.With the Glass Man threatening everyone she loves, can Lila accept who she is in time to end his bloody reign? Or will she succumb to his dark power and become the vehicle of destruction for the human race? These are my picks this week. What are yours?